As featured in the movie, Tomb Raider. 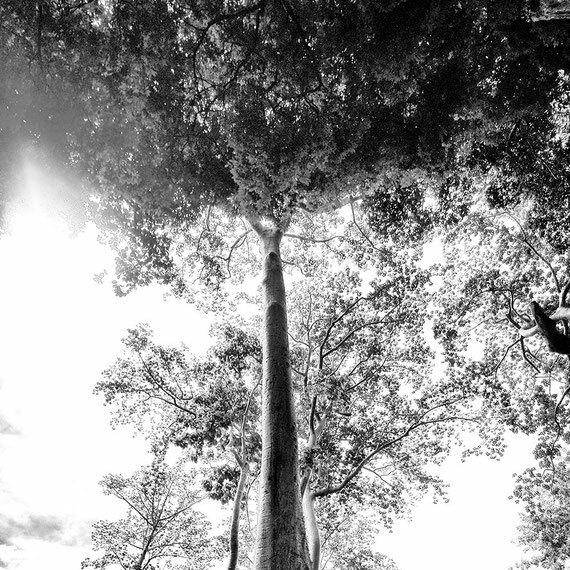 Ta Prohm is the modern name of a temple at Angkor, Siem Reap Province, Cambodia. 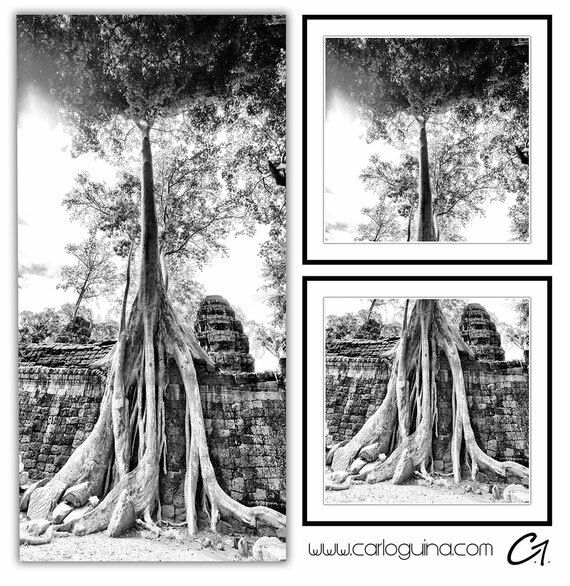 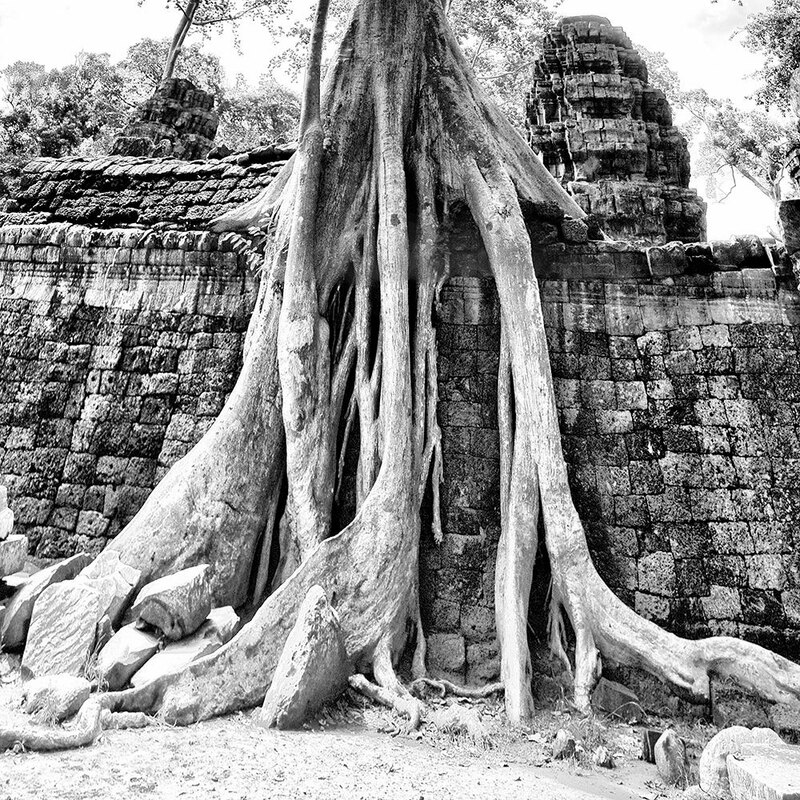 It has been left in much the same condition in which it was found: the photogenic and atmospheric combination of trees growing out of the ruins and the jungle surroundings have made it one of Angkor's most popular temples with visitors.